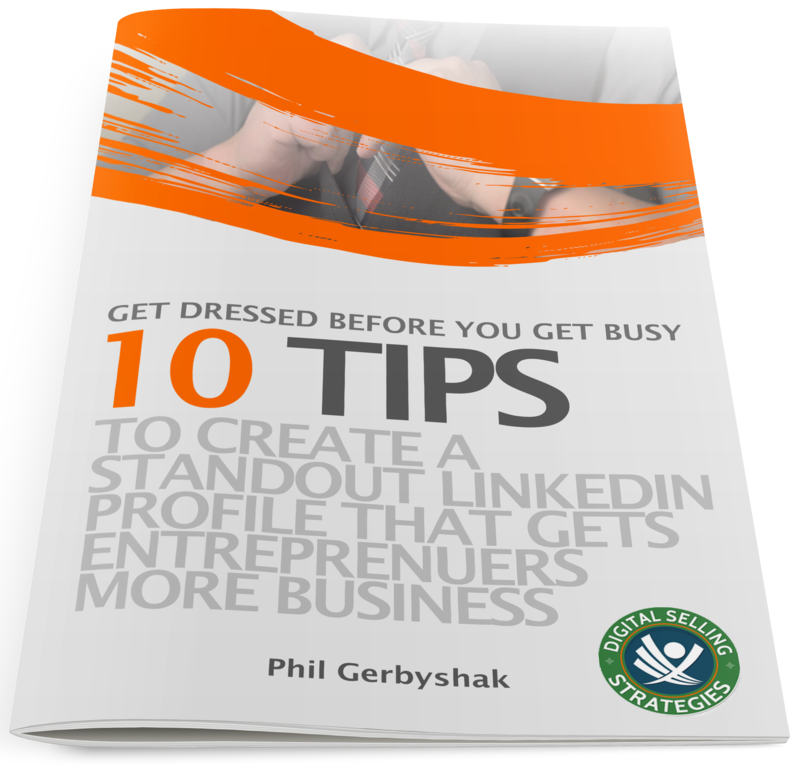 Phil Gerbyshak's profile report card has helped countless small business owners improve their LinkedIn profile! How good is your LinkedIn profile? Here are the top 10 elements that will help you stand out! – You get access to first because you’re on my list. SEND MY LINKEDIN PROFILE REPORT CARD! 100% Secure. We Will Never Spam Your Email.